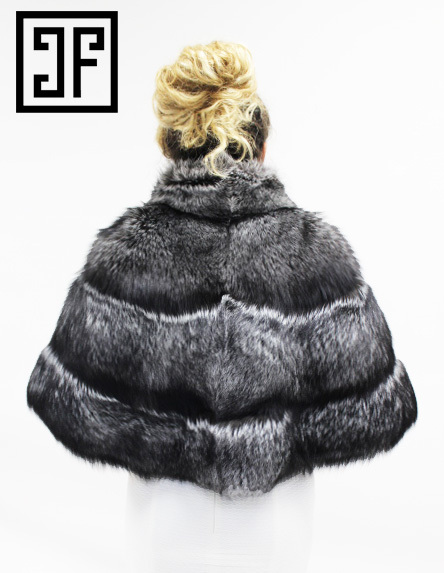 Gorgeous Silver Fox Capelet perfect for weddings/special events or even over a leather jacket/sweater and a pair of jeans! This look is extremely trendy and fashionably chic! 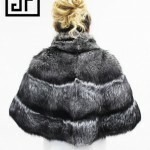 Categories: Accessory Collection, Capes Collection, Boleros & Shawls, Wedding Collection.